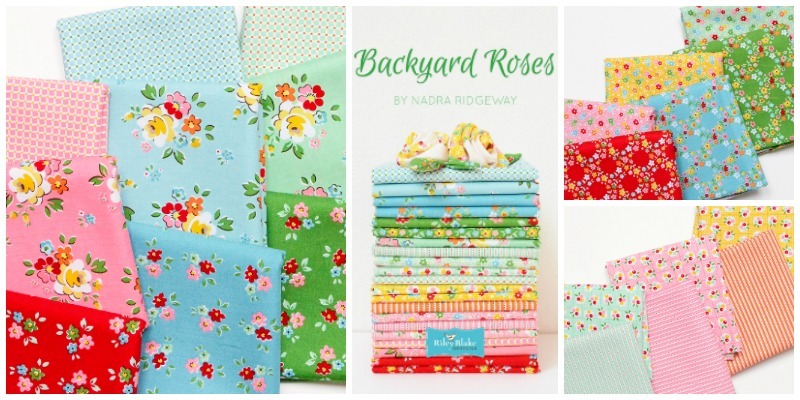 Keep On Groovin Fabric and Pattern Giveaway! Riley Blake Designs - Shimmer! 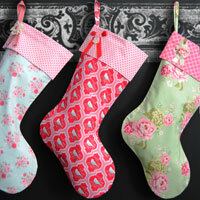 Make these Christmas Stockings with our free pattern and tutorial! Posted by on 7/28/2016 to Giveaways! 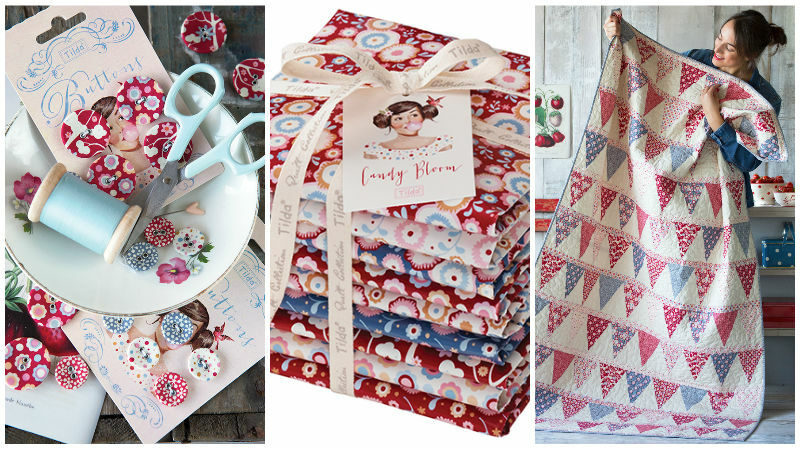 Win one of 3 Keep On Groovin Fabric and Pattern Packs! Make these super simple Christmas decorations in just a few minutes! Click on the link above to see the full full tutorial. We have put together some exciting project ideas featuring The Cottage Garden fabric range by Amanda Herring from The Quilted Fish. 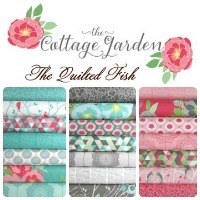 We have teamed up with designer Amanda Herring from the Quilted Fish to bring you the fabrics that are included in The Modern Quilt Guild Fabric Challenge. Click to read all about it. Celebrating the next installment to Riley Blake Designs metallic fabric range comes SHIMMER! Click the title above to read more! The Whimsical Butterfly Dance is that latest range from Riley Blake Designs! Australian Designer Natalie Lymer from Cinderberry Stitches creates yet another stunning fabric collection for us to adore! Click on the title to see more of Butterfly Dance!